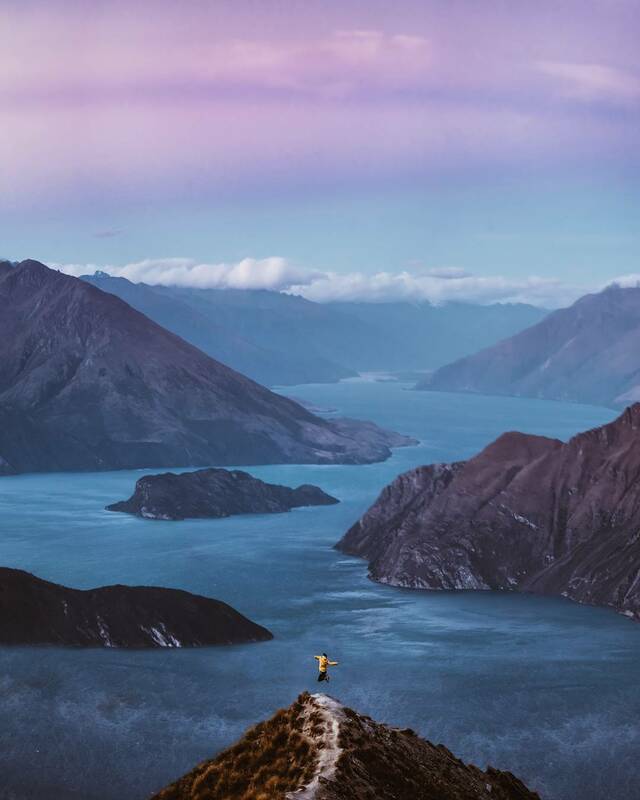 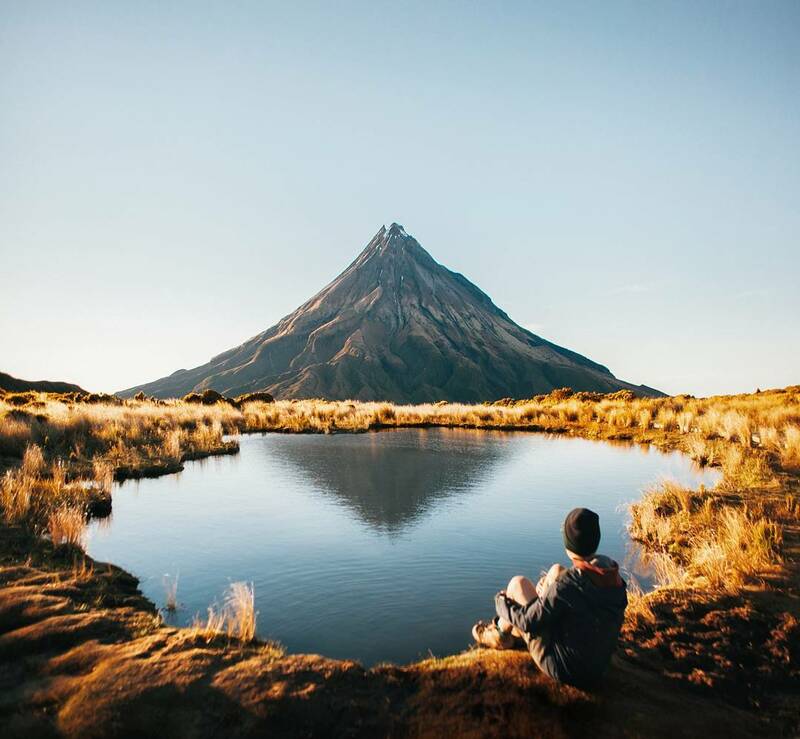 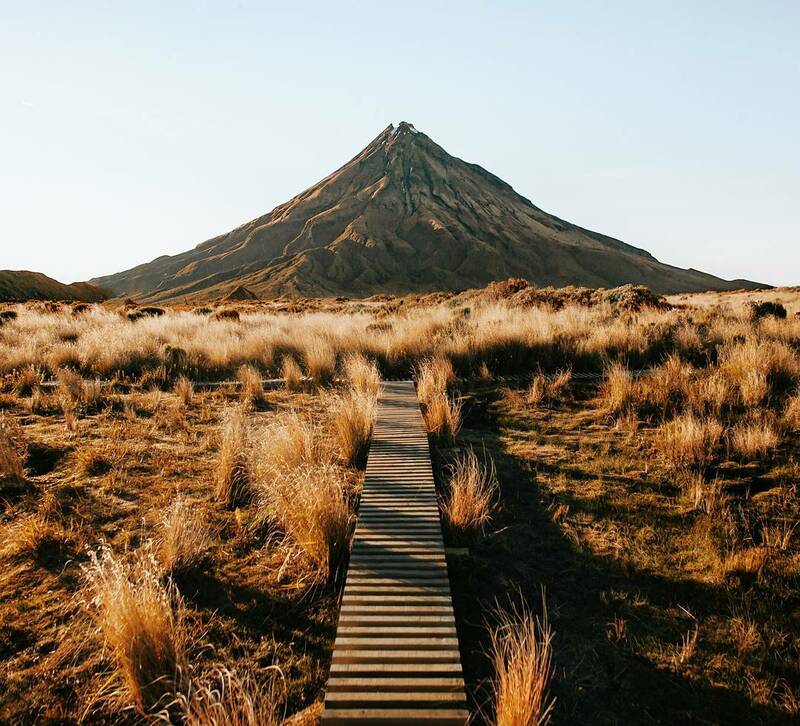 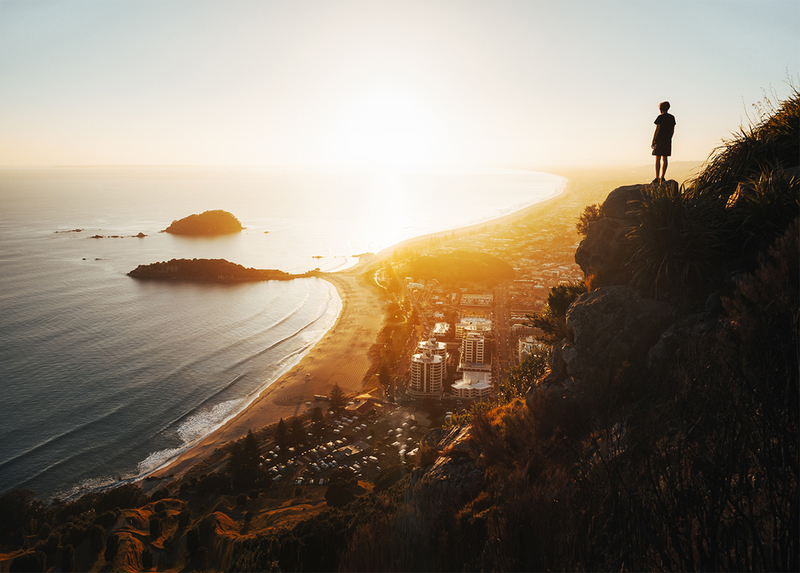 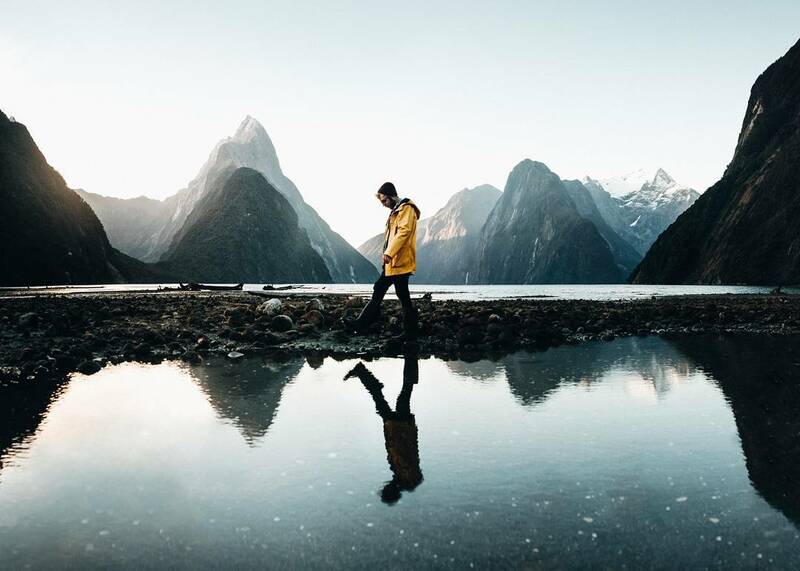 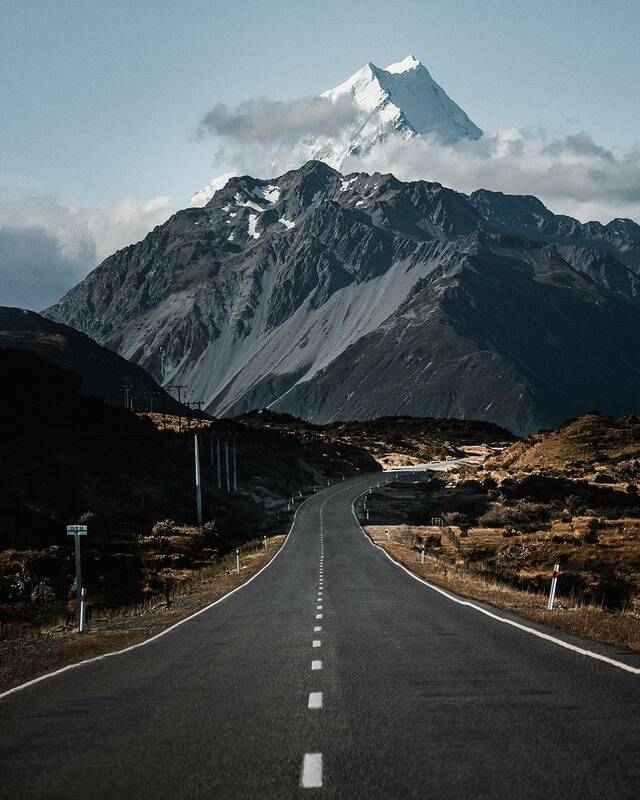 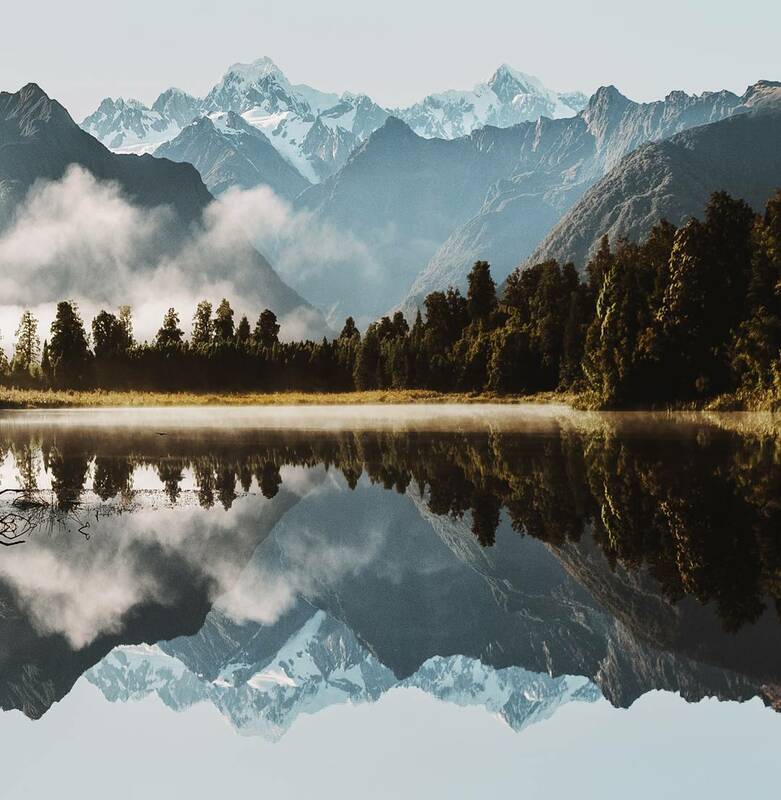 German photographer Florian Wenzel presents amazing visual information about his 40-day journey through the beautiful landscape of New Zealand. 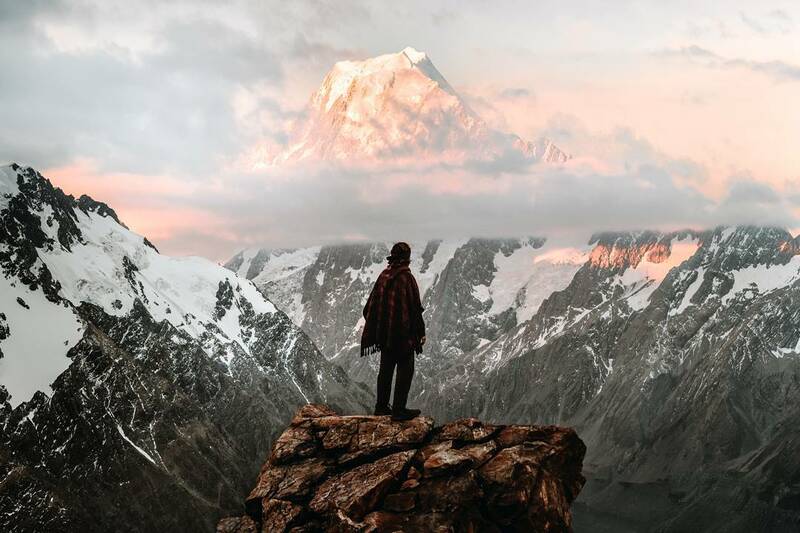 Wenzel, who worked with clients such as Canon and Parajumpers, perfectly captures the wild beauty of this amazing country. 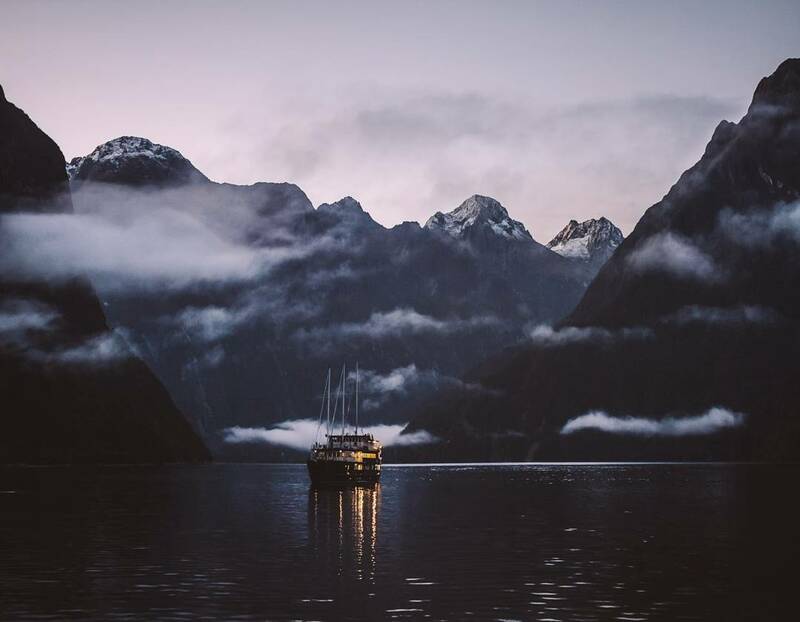 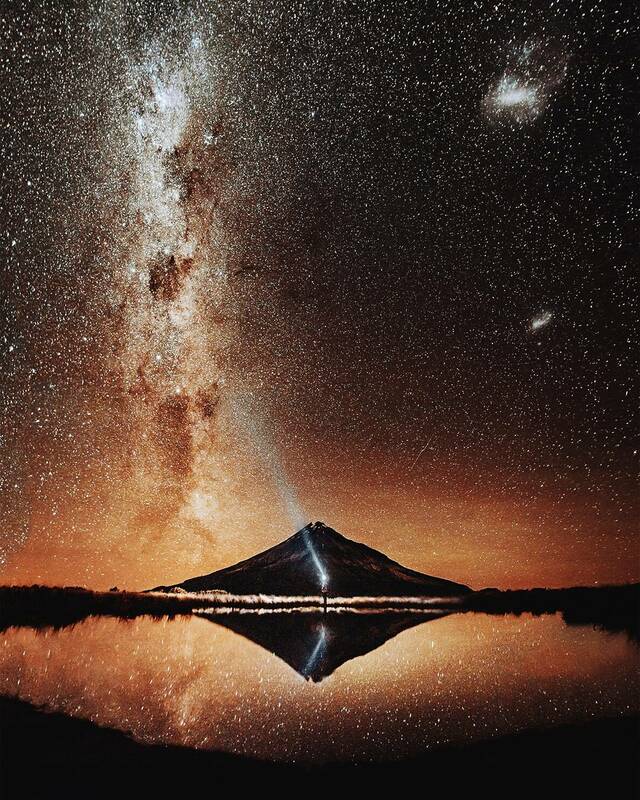 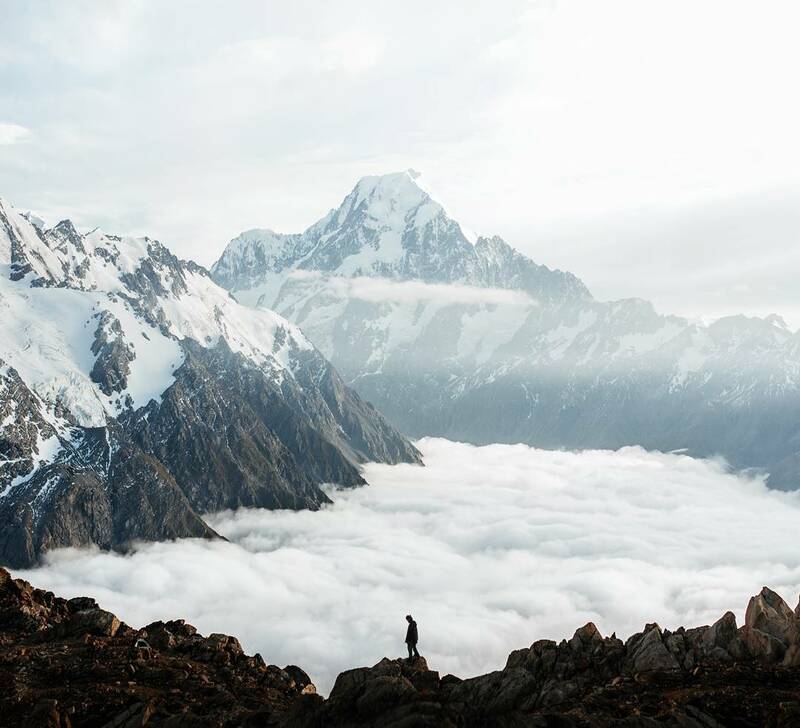 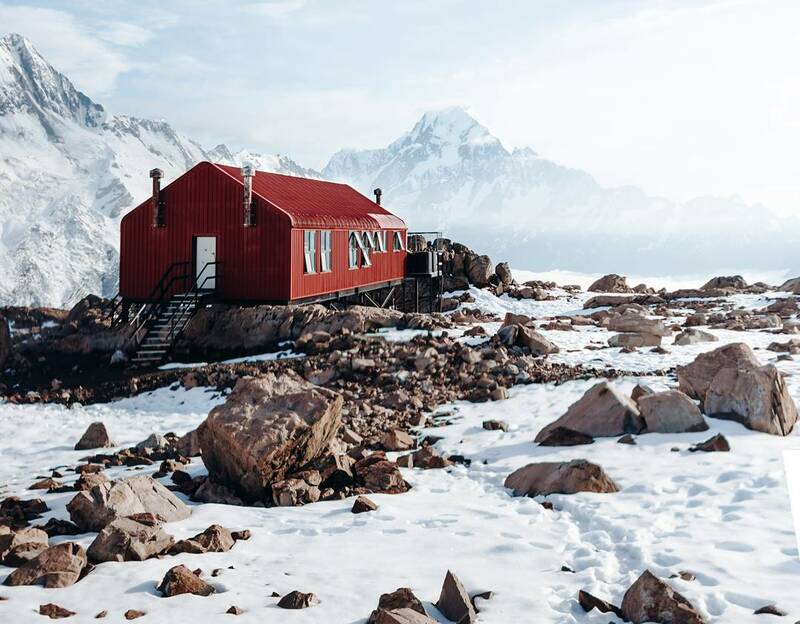 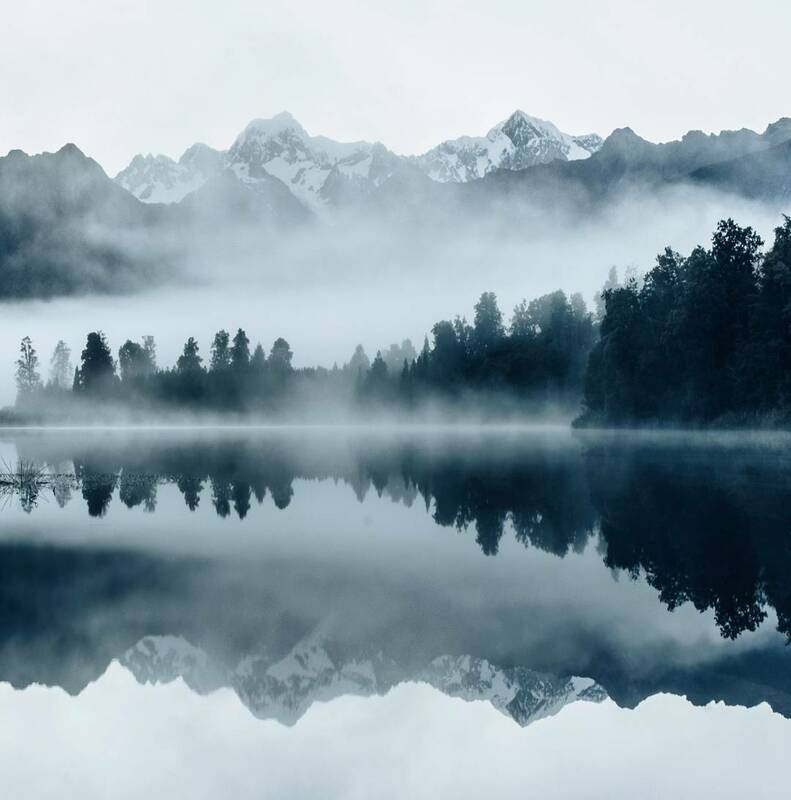 From the mountains with rainbow peaks to the boats crossing the calm waters, the photo of Wenzel’s journey successfully takes us to another world. 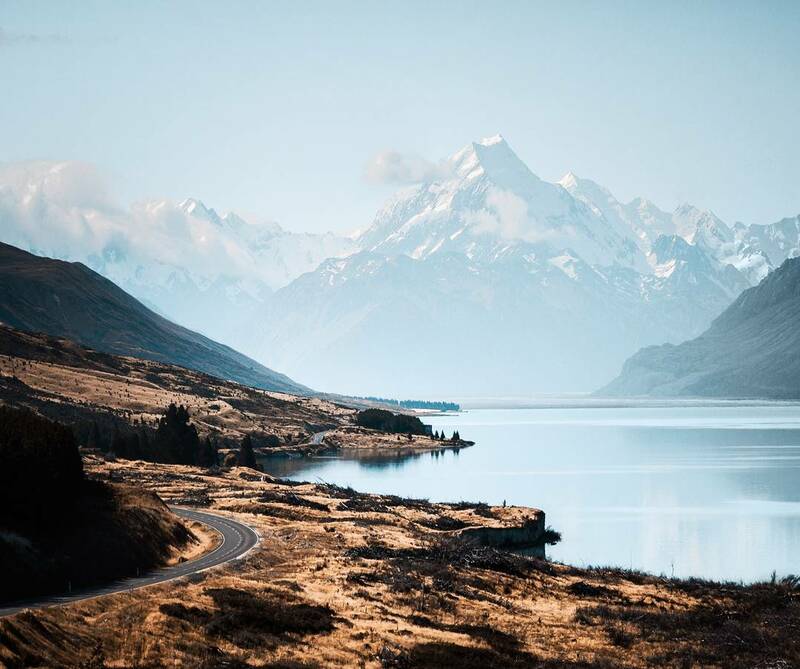 Similar feelings you will get by watching Patagonia Dreaming – Wild Beauty on Photos of Andy Lee.